– having one atom in the molecule. Orbitally Rearranged Monatomic Elements, or ORME (aka “ORMUS”), is the name given to the white powder that comes from gold, platinum, and other transitional metals when they have undergone a specific alchemical process. Monatomic minerals have electrons that are in the so-called high spin state. And spin, or torsion, is associated with the subtle energetic forces (i.e., subtle energies) believed to lie at the causal level behind the forces of electromagnetism and gravity. These high-spin minerals are referred to by science as exotic matter because they are not yet understood nor included in the Periodic Table of Elements. These elements are generally called ORMUS OR m-state elements. Monatomic gold–or the white powder thereof, specifically, is simply gold atoms that are separated from each other and no longer bonded in large clusters, unlike the metallic form of gold that most everyone knows. The normal, metallic form of gold consists of large clusters of gold atoms latticed together; but when those gold atoms are broken apart by a series of alchemical processes, that gold transmutes into a mono-atomic state. This alchemical process essentially dissolves these clusters down so that nearly, if not exactly, one atom per particle is left. The resulting material appears as a fine white powder, which is stable, nonconductive, heat resistant, and chemically inert. As a result of being chemically inert, it can be ingested for health purposes as an essential mineral. Even more specifically, the Monatomic Gold energetically encoded program by Subtle Energy Sciences combines digital media with truly innovative vibrational technology to transform your electronics into powerful, futuristic, vibrational healing devices that broadcast the amplified energetic signature of Monatomic Gold for benefits like increased brain functioning, enhanced healing and immune function, mood support and spiritual elevation. Ormus is a superconductor at room temperature, shows characteristics of energy production and can receive, save and release light/information/energy without loss. According to a group of alchemists who took Monatomic Gold over several years and who have given it out and tested it within a spiritual union, it is absorbed into the body when taken. Furthermore, Monatomic Gold enhances the energetic conductivity of DNA. The conductivity of DNA is upgraded, and its energy flow increases over time with consistent use. Activation of the higher senses: With consistent long-term use, in some individuals, monatomic gold can activate dormant senses such as clairvoyance, clairaudience and telepathy. Catalyzed spiritual evolution: Monoatomic Gold allows subconsciously held beliefs and worries to surface and become understood. It acts upon the pituitary gland, inducing an increase in hormonal production, and thus offers anti-aging support. “Was using Monatomic Gold almost non-stop for last 5 days (1x 1min. ultra strong .mp3 file on loop, and phone's wallpaper) I'am surprised how it started to change things for me. I noticed much more energy and motivation to do and learn new things, no mood swings, just general peace with myself and surroundings, when body is relaxed I can feel very positive, warm energy with knowing that everything is going to be ok, it really repels and protects from people with negativity, just before falling asleep I can feel extreme euphoria." What is Energetic Encoding Technology? These and other forces play crucial roles in our lives. And if it weren’t for science informing us of their influence, most of us would remain entirely unaware of their existence. The same can be said of “subtle” energies. 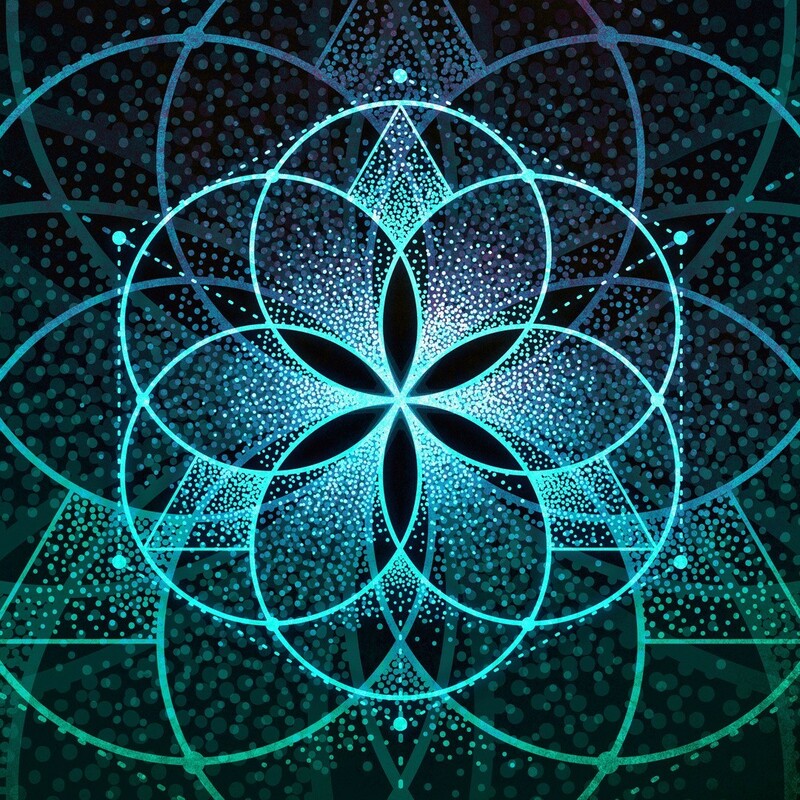 The emerging science of subtle energy reveals the existence of energies that exist beyond the four known forces of conventional science (the strong nuclear force, weak nuclear force, electromagnetism and gravity). These energies are faster than light and typically unable to be measured using electromagnetic instruments; hence the term “subtle energy”. 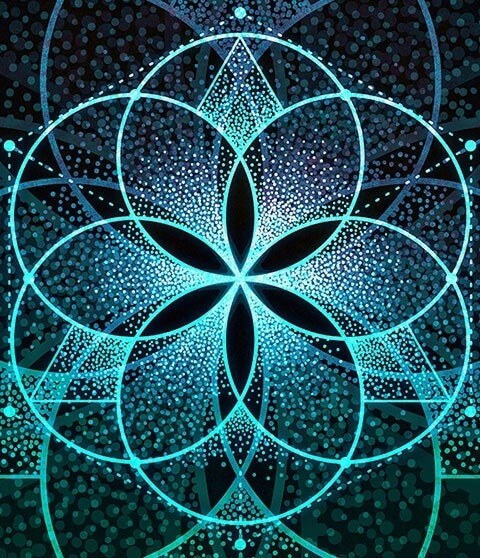 This code can be thought of as having both an informational component and an energetic component, the former informing a particular substance how to “be” itself, and the latter providing the subtle vehicle for the flow of that information. It is this basic governing code that we refer to as the “energetic signature” of a substance. We use proprietary computer software and innovative energetic encoding techniques to capture the ENERGY (i.e., informational data field) of these various substances in digital format. We then amplify that extracted digital signal many times in a balanced way. The final step is to encode the amplified signature into digital media (including audio, video and picture files) in such a way that when the digital media file is opened on a computer, tablet or phone, it will emit the energy of that signature through the electronic device. The primary energetic signature in this program is derived from 99.9% 24 karat food-grade gold subjected to a unique alchemical process. Monatomic Gold (now available) – Monatomic Gold helps with physical and mental energy. It is very calming and balancing, strengthens the blood and heart, reduces infection, and boosts the immune system. It’s great for the skin and hair and has anti-aging properties. Some instances of heightened spiritual awareness and psychic abilities have been reported from consistent use of monatomic gold. The inner alchemical journey begins here. Monatomic Indium (coming in 2018 or 2019) – Indium has marked anti-aging properties, and assists in the production of ATP, or adenosine triphosphate. ATP is muscle fuel, and maintaining it at a high level keeps it from degenerating to ADP, or adenosine diphosphate, which produces lactic acid and weakens the muscles. Indium has been shown to increase the uptake of creatine by as much as 500 times. Monatomic Iridium (coming in 2018 or 2019) – Helps create a protective inner sanctuary in which sorrows, fears and anxieties can dissolve. This supports increased peace and well-being, improved problem-solving, increased self-reliance, greater self-confidence, improved mental acuity, increased ability to let go, increased appreciation for life and increased capacity to complete projects. Monatomic Osmium (coming in 2018 or 2019) – Osmium helps improve the ability to trust and heal anger, grief, frustration and resignation stemming from past failures. Osmium will also support transition into your next stage of growth, help you to be open to receiving deep wisdom. It assists in the activation of the chakras, brain, glands and DNA. Monatomic Palladium (coming in 2018 or 2019) – Palladium helps open your consciousness to recognizing and accepting gifts and alternate perspectives and possibilities. Expand your boundaries and create an optimistic outlook of the future and its opportunities. Palladium has been shown to dynamically improve the conduction of neural impulses of brain cells and synapses and reactivate neural connections as well as enhance collaboration of the left and right brain hemispheres. Monatomic Platinum (coming in 2018 or 2019) – Platinum has powerful anti-cancer qualities and “magnification” qualities for enhancing the natural healing energies of the body. It represents strength and power and supports profound sense of focus. Some of platinum’s benefits include: hemispheric balance, ego reduction, lessening of superficial judgments, promotes inner peace, empowers self-assertion and self-discipline, and aids perseverance and the overcoming of obstacles. Produces brain wave patterns similar to those of experienced zazen meditation practitioners. Monatomic Rhodium (coming in 2018 or 2019) – Especially fortifies the third eye, but also stimulates the five higher chakras. Because of its third-eye connection, rhodium supports deeper spiritual connection and the maintaining of a higher perspective to find solutions in complex and hopeless situations. Overcome materialism and atheism, develop a sense for success and achieve deep contentment. Rhodium magnifies the body’s natural capacitiy to experience and form memories. Very popular with hypnotic, frequency and energy therapy, Rhodium adds to the foundation for self-discovery and enlightenment. Monatomic Ruthenium (coming in 2018 or 2019) – Ruthenium often provides users with more energy, faster memory recall and increased retention. It strengthens the heart chakra and the third eye, increases resilience in times of stress and is said to help increase quantum awareness. The audio makes up just one aspect of the multi-media Monatomic Gold program. And the energy encoded into this demo is very subtle due to the fact that even the particle aspect of Monatomic Gold is quite subtle when supplemented physically. As such, Monatomic Gold offers best and most striking results when used consistently for one or more hours per day, every day, over the long term. 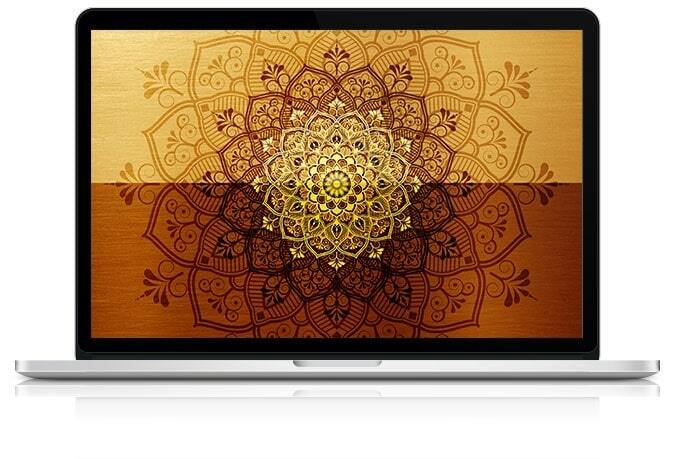 In addition, the energy of Monatomic Gold is fully amplifiable when using the energy app on a computer, laptop or mac, or also by combining the energy app with the Monatomic Gold audio and printable PDF file. These audio tracks feature the highly amplified energetic signature of monatomic gold and can be played on repeat at any volume level to infuse your immediate environment with the energy of monatomic gold. Simply push “Play,” set your player to repeat, and you're set. 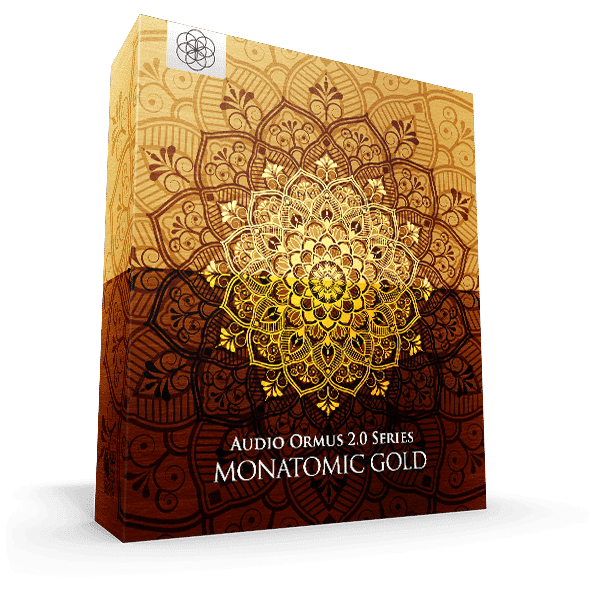 The Monatomic Gold audios work with or without the use of headphones. The Monatomic Gold energy app is an energetically encoded digital picture file that transforms your electronic devices into powerful vibrational healing tools that broadcast the amplified energetic signature of monatomic gold. Completely silent: Does not require the use of sound or audio. Instead, it operates via subtle energetic vibration and resonance. Set it and forget it: Just open the energetically encoded picture file according to the instructions, which differ depending on what electronic device you use to open the file, and it will automatically broadcast the energetic signature of monatomic gold through your electronic device. And there's no need to actually “look” at the picture in order for it to work. Just set it and forget it. It's that simple. 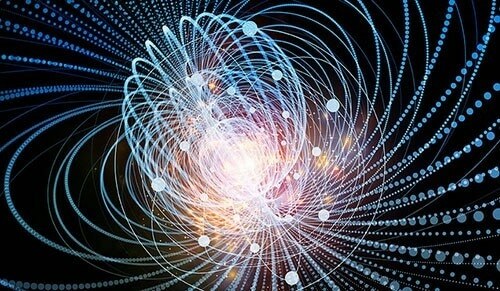 Fully amplifiable: Want to amplify the energy of monatomic gold? No problem! On any computer, laptop or mac, just follow the included instructions, and you can easily amplify the energy of monatomic gold as much as you like. Just this feature alone makes Monatomic Gold an immense value. The printable PDF version of Monatomic Gold can be printed using any desktop printer, and the prints will carry the amplified energetic signature of Monatomic Gold. Place prints under your seat cushions, pillows and mattress. The energetic signature of Monatomic Gold will travel through all these objects and enter your biofield as you sit and lay on them. Place a print under your power strip, and everything electrical appliance powered by the strip will carry the wave pattern of Monatomic Gold. Believe it or not, the regular audio and energy app versions of Monatomic Gold represent a highly concentrated form of monatomic gold, and using the app or audios for long periods of time can be too stimulating for very sensitive individuals. So we've created a Mild version of the Monatomic Gold energy app, which allows you to broadcast the wave pattern of monatomic gold for much longer periods of time without ever feeling over-stimulated. It is exactly like the regular version of the Monatomic Gold energy app, but is much weaker in amplitude (i.e., field strength). It also comes in four formats: large computer screen, small computer screen, phone screen and printable PDF. “I listened to 20 minutes with headphones and it was very powerful. I could hardly move after listening to it and was spaced out for an hour. I have suffered from heat eczema for years and I noticed that the redness had subsided after this one session. I listened again the next day and tried for 40 minutes and again was spaced out. I will use it once a day trying for 60 minutes." “Monatomic Gold is powerful and deep. It seems to enhance my mood, make me happier and enjoy my day. seems to help me to feel good most of day, which is quite important for me. Another great product! " Don’t Decide Now… Take All The Time You Need & Try Monatomic Gold For A Full 90 Days. 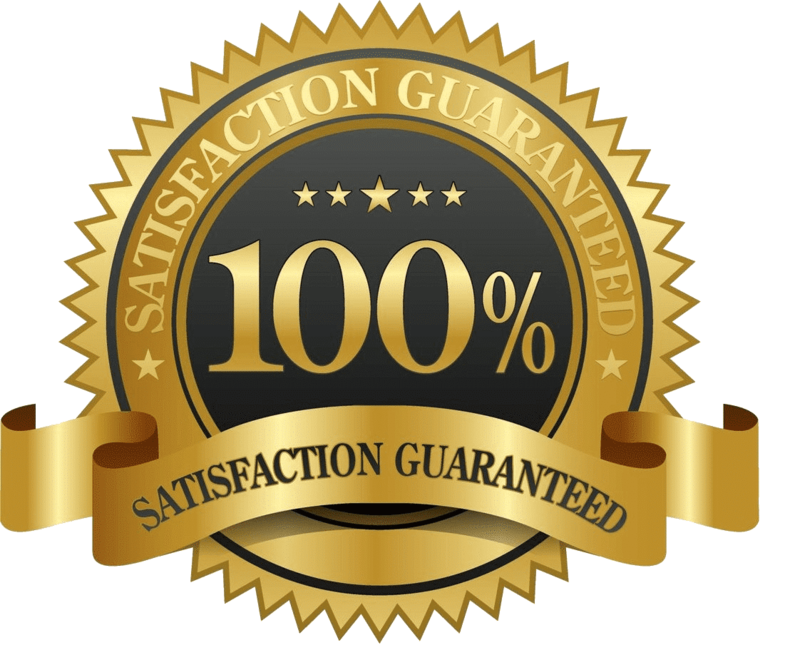 If for any reason you're unsatisfied with Monatomic Gold any time within 90 days of purchase, simply email us, and we'll refund your money immediately. “The immediate effects I feel for both audio & mandala are a feeling of being calm & relaxed, dissolving worry, anxiety, tension, and fear. Those are the strongest sensations that arise when using the new Amplified version of Monatomic Gold. A feeling of harmonious balance is also present as well as letting go of the past and being in the "Now"." 14 Energetically Encoded Digital Files and one user manual pdf file.